Diplomatic Winter Bazaar officially starts on Saturday! What is the Number of employed Persons in BiH? 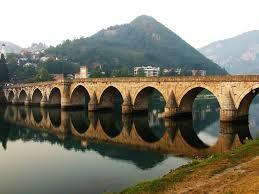 What is the Average Price of New Dwellings in BiH?